Online gambling has been a driving force behind the Bitcoin economy for a long time- providing people with enough privacy and little to no regulations, making it a massive industry. To put this in context, Erik Vorhees sold Satoshi Dice for $11.5 million back in 2013, which was viewed as the first major Bitcoin business buyout. Online gambling industry (currently worth $53.65 billion) only accounts for around 10% of the entire gambling industry, but with the growth of mobile gaming, there is clearly huge potential. With traditional online gambling there are still too many hassles for an average Joe to gamble. Gone are the days when you could only gamble using fiat. Gambling using cryptocurrencies allows people from all around the world, regardless of where they live, to gamble at the same platform. You don’t need to use Paypal, Neteller, or any other online wallets that require your private information. It’s anonymous. It’s convenient. It’s the future of online gambling. Luckygames.ga is arguably the best multicoin gambling website. Besides Bitcoin, it accepts 26 other cryptocurrencies. Blackcoin, DASH, Dogecoin, Ethereum, Monero are to name a few. The goal of the website is to bring users the greatest gambling experience with all the high-end features. Balls: There are 11 numbered balls in a row. The player can choose from 1 to 8 pcs. 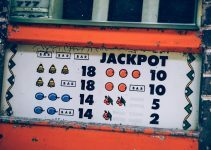 Once the number(s) are picked by the player and bets are placed, the magnet starts to move and pulls out the winning number. 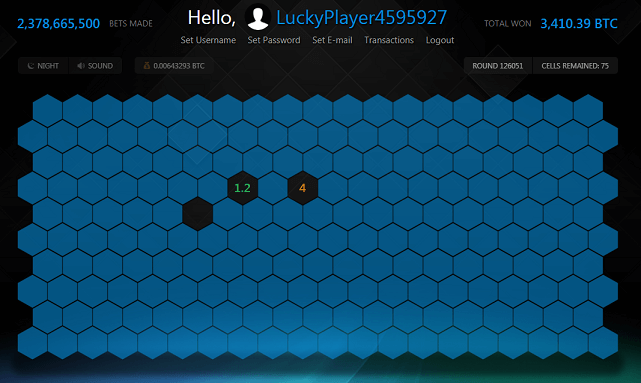 Dice: The dice game has the highest multiplayer available (99x) and very quick automated betting support. The player is supposed to choose a number from 1 to 98 and a direction of prediction (Under/Over). After the number is picked and bets are placed, the dice starts moving, choosing the lucky number. The player wins if the lucky number hits the predicted range. Roulette: European roulette is the most popular casino game, with only a single zero on the wheel providing excellent odds for gamblers. European roulette has 37 cells with equal odds of hitting, where numbers from 1 to 36 and 0 can be found. Numbers from 1 to 36 are alternately colored in red and black, while the single zero is marked in green. 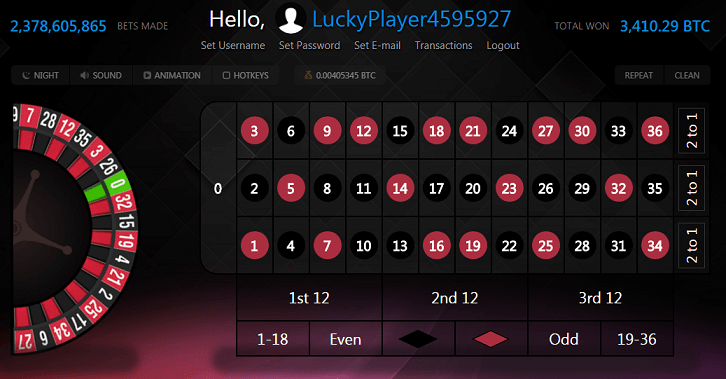 Players are allowed to bet on number, colors, even/odd, columns and more. Once the ball finds its way into the pocket with that particular number, the respective players get paid. Cells: This is the first multiplayer game at Luckygames. There are 156 cells available. Players can win up to 5 times their bet. Each round generated with a fixed number of randomly placed rewards. New round starts, if at least 110 cells are opened. All these games have house edge of 1% and minimum bet amount of as low as 1 satoshi. 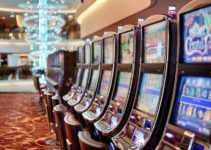 So what really are the reasons driving people to gambling using cryptocurrencies? Anonymity is the major reason why people prefer to use cryptocurrencies. From signup process to maintaining a wallet and withdrawing/depositing funds – everything is completely anonymous. At point, users don’t need to give out their personal information regardless of how much they win or lose. 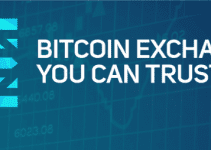 Zero fees on deposits and withdrawals. Another reason why people prefer cryptocurrencies in general let alone gambling. Players or casinos do not get charged with any extra fee to deposit and withdraw funds from account. Other payment methods, for instance, wire transfer and credit cards take considerable amount of fees for processing the deposits. With cryptocurrencies, all you need to do is enter your wallet address and funds will be in your wallet in no time. Transactions are super fast. Another key advantage is that most Bitcoin casinos are ‘provably fair’ as they have implemented cryptography technology which allows users to verify the ‘shuffling’ algorithms used to run games. This is akin to cutting the pack in a bricks and mortar casino, and the concept of ‘provably fair’ is starting to make its way into the mainstream online industry. Furthermore, the global reach of cryptocurrencies is a huge benefit. There is no conventional payment system that can reach more people than Bitcoin and other cryptocurrencies. With the introduction of bitcoin ATM’s, it is possible to see how many of the world’s ‘unbanked’ population may be able to access online services and gambling sites with bitcoin currency. 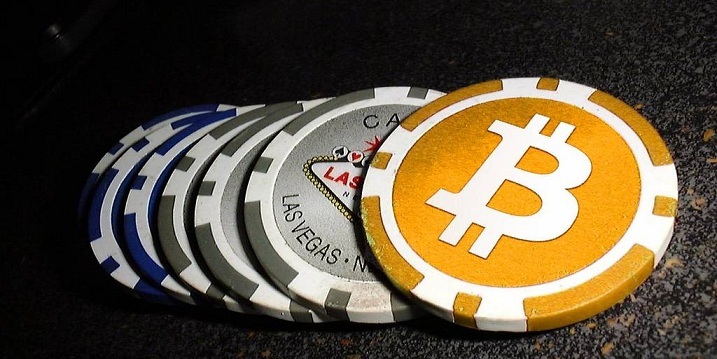 Regulators are already looking at Bitcoin gambling industry very closely. Last year, Isle of Man, known to some as “Bitcoin Island” became the first country to legalize cryptocurrency gambling under Gambling Regulation Package 2016. Spain on the other hand have cracked down on Bitcoin gambling sites in the past. Clearly regulators around the world are unsure of exactly how to react to Bitcoin and other coins; while there are also security and technical issues surrounding the way the currency is used. According to InsideBitcoins, UK intends to regulate the bitcoin gambling industry, requiring any operators offering services to UK clients to have a UK license to do so. Anupam Varshney is a cryptography enthusiast and an amateur traveller. In his pursuit to educate more people about bitcoin and other cryptocurrencies he runs a bitcoin meetup and writes at Bitcoinprice. When he is not busy analysing crypto trends, he likes to play chess and wonder why more nations don't play cricket. 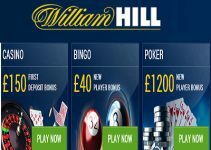 Good Article on gambling this will surely help us to make extra money online. Great information Vipul! Like the way you fill us with more new options for making money online. Great information 🙂 Like the way you fill us with more options for making money.